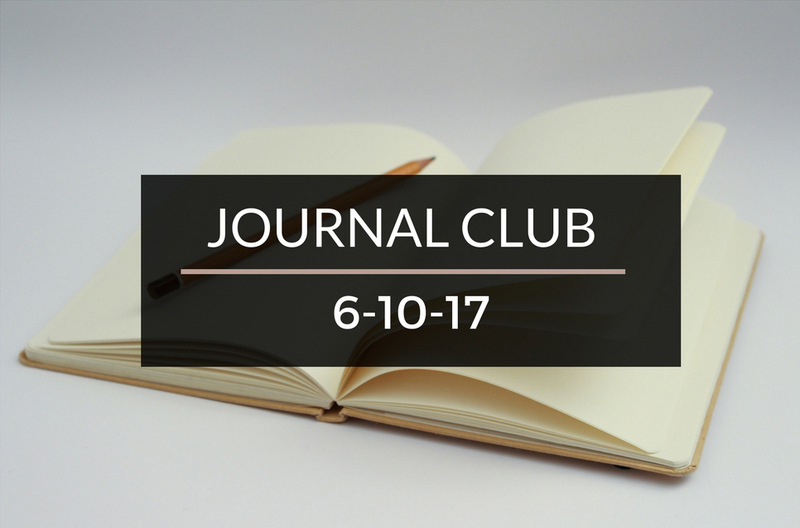 Journal Club 6-10-17 | Passive Income M.D. After a little hiatus, I’m happy to announce that the JOURNAL CLUB is back! After manually filtering through the millions of articles out there on the web, I present a few that impacted my life this week. I get asked quite a bit how to get started in investing in real estate. I shared this week how I bought my first apartment. However, if you want a guide to run you through the steps in greater detail, check out this post by Coach Carson, Real Estate Investing 101: 9 Steps to Get Started (or Restarted). I’m also enjoying this ongoing series from Guy on Fire titled Making It Happen. He has a series of guest posts from other financial bloggers who have found success in real estate investing. 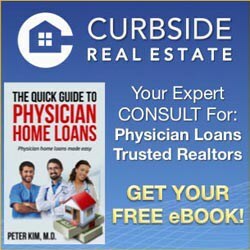 Dads Dollars Debts in 6 Strategies Young Doctors Should Follow for Financial Wellness. Ryan Inman of Physician Wealth Services in 4 Ways Physicians Can Escape Credit Card Debt. Mustard Seed Money takes a look at different types of debt in A Comprehensive Guide to Debt. The Frugal Gene goes deep and answers Why You Should Find Meaning Before You Find Wealth. Are Minimalism and Frugality the same or totally different? Thanks Physician on Fire for clarifying it for us in Minimalism versus Frugality: Can They Coexist? Thanks for the shout out!!! I am super pumped to be included with all these amazing bloggers!!! Thanks for sharing!! !